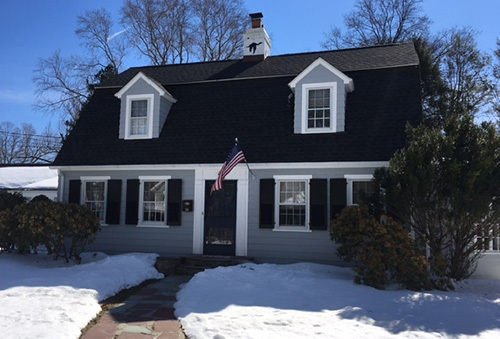 Convenient Insurance located in Croton-on-Hudson. 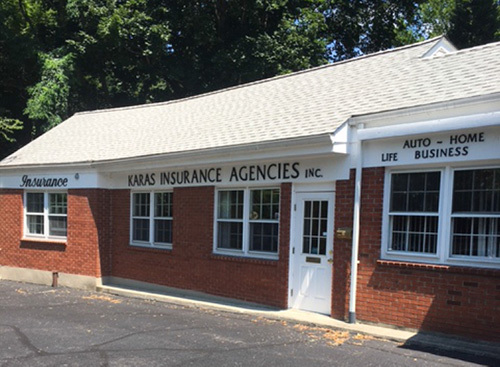 The Karas Insurance Agencies Inc. located in Croton-on-Hudson, is a third generation family business of dedicated insurance professionals committed to providing clients with caring, personalized service. On their website you will find information about their agency, its principals and staff, and the various types of insurance coverage’s that are provided. Tailoring a plan specifically designed for the needs of each person for personal or business insurance. You may also request additional information about specific coverage’s available, request a personalized quote, or ask any questions that you have regarding insurance. They are sincerely interested in serving you, and represent more than 10 companies. Providing excellent, friendly, personal service for each client. You will feel comfortable just walking in the door. 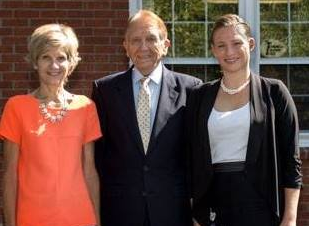 Great family owned business. Very knowledgeable. Customer service is awesome! I highly recommend them.